Despite the marked improvement in recent years, education in Africa is still fraught with difficulties. Between lack of infrastructure, communication and centralization of data education in the African continent needs all the resources to evolve towards a better future. 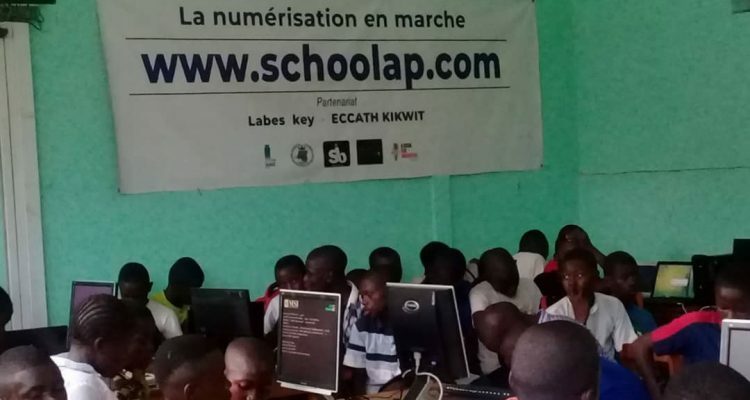 In the Democratic Republic of Congo, Startup Schoolap participate through its services to improve education in Africa. 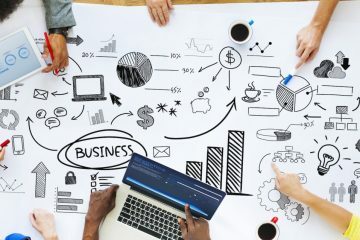 We have created schoolap to improve quality of education by providing access to digital lesson to teachers, a unique M.I.S for decision makers and connecting schools to parents via and sms tools and a mobile school fees payment system connected mobile money and web gateway to the bank account of schools. – our mission to improve people’s life by providing quality of education. In september 2016 i decided to leave my job from voda where i was in charge of business analysis to the MD office because 6 months earlier my direct manager the DMD asked me to look and collect datas from the schools in our country in order to build a business case for a business purpose. He asked me to meet the general inspector of national education for that, when i went and the inspector led me in this room: lady and gentlemen see by yourself, that is the DRC’s data warehouse of schools reports and archives i saw. it was just not exploitable, so i changed the way of viewing things in other to find solutions for that, i went to see the responsible of catholic schools national network to find out on how they keep their datas and reports it was still the same, these were kept in hard format in a room almost inaccessible. could you imagine a room with the report in hard format for 17k schools? that’s huge. he told me that reports are available and to have global analysis it’s very difficult and almost impossible. i was very frustrated, my next months at Vodacom was so hard for myself with all those problem in my mind. then i asked myself to know what if the school decisions makers can have a dashboard of all of their schools? how to manage their decisions making based on school’s data? would they like to have for each level the dashboard and the digital data warehouse of schools ? That’s how school was borned. Schoolap was cofounded bu me, Marina Kikaya graduate in Computer sciences from university of Kinshasa and leading Labes Key today, the first startup that I launched, Guy-Jose Leta, the catholic priest and PhD in Marketing from catholic university of Kinshasa who joined schoolap as cofounder to push customer acquisition specially from catholic schools channel which have 25% of the market and we have Patrick Fata an expert in business development and former banker as CFO, 2 developers and the commercial operations team. What is the problem solved by Schoolap ? We make money by charging average 1.5$ per student to school for the MIs, sponsorships for lessons engine search, and we will have commission on school fees payment transactions. We are working to reach 3 millions student into the platform by 2020, cover DRC, scale to others countries and launching schoolap-Pay. – on behalf of seedstars and afrika tech, we expect to access a big investors, angels and sponsors network, promote our startup, improve our business as per the growth program goals and to be a competitive startup and one of the biggest edtech platform around the world. What are the contacts of the startup? Website, email, Mobile / WhatsApp, links to social networks? 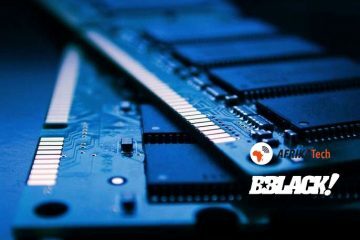 Dossier Spécial AfrikaTech : Comment lancer une startup?